A lot of viral videos on 'air rage' have emerged lately, with the latest showing two passengers throwing punches before the take-off from Tokyo. The Japanese largest airline All Nippon Airways suspended on Monday all flights to Brussels after the recent deadly terrorist attacks, local media reported. 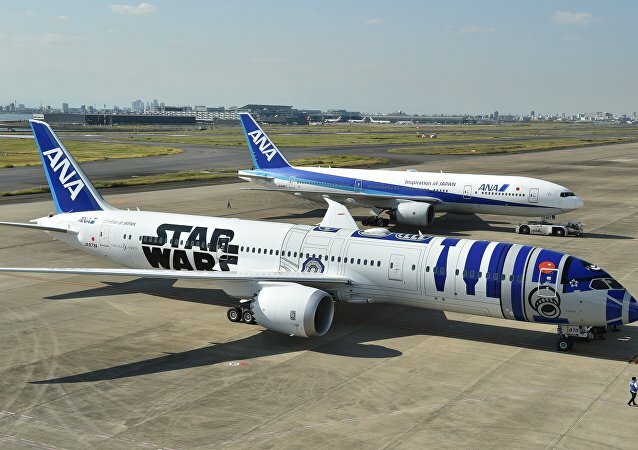 Japan's largest airline All Nippon Airways (ANA) unveiled first ever ‘Star Wars’ themed planes. A huge blaze broke out Monday at a steel plant near Tokyo's Haneda airport and then spread to a nearby cosmetics factory. 600 of its employees were evacuated from the site, a local fire department official said. 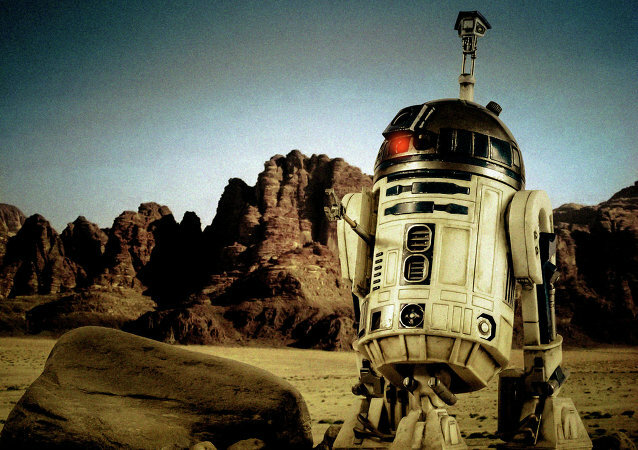 Star Wars Episode VII's Flying R2-D2 has finally come to life and is going to be showcased at the largest annual fan convention in the US, Comic-Con, which is being held in San Diego this weekend. 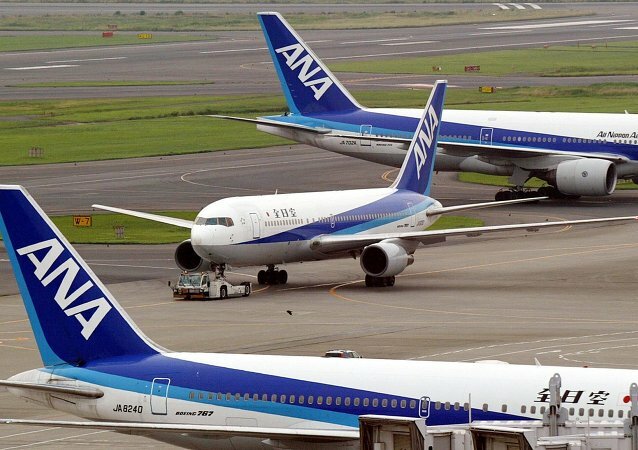 An All Nippon Airways (ANA) Boeing 767 with 101 passengers on board made an emergency landing in the Naha Airport in the Japanese prefecture of Okinawa after white haze was spotted in the cockpit.